Dancing has proven to have natural benefits in several areas for people. This is most obvious with exercise; the cardiovascular nature to it can only improve your physical health. Another benefit, though, is stress relief. 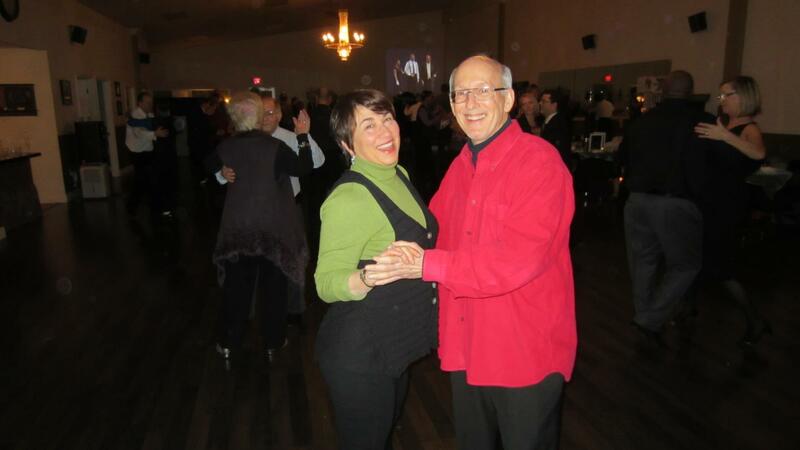 Dancing relaxes people, especially when involving a dance partner. One of the best examples for this is the waltz. The promenade requires dance partners to mirror each other. With such a cooperative step and movement routine, each dancer finds it easier to remember the steps and number. They rely on each other as if they are attached. This is the great secret to the waltz; while seemingly stiff and simple, it’s an emotional expression of trust in a partner, a trust so intimate that the dancers are utterly connected. Partnerships with this level of trust always have the least amount of stress. Even learning something as simple as the box step has a relaxing effect when you find how easily partners can flow with each other. From stepping to the side, backward, to the opposite side, and then forward again (your partner doing the exact opposite), the basic nature to the movement lets the dancers stay calm while learning the step, and, more importantly, learning each other’s rhythm. This standard step is simple, but essential, and the dancers won’t even realize they’re working with all the fun they’re having! Creative outlets are crucial for stress relief, and as dancers get more comfortable with waltzing moves, their creativity will start to come out. Eventually, they’ll want to take on more advanced moves, like the curved three step from the promenade position, which requires more steps and more careful coordination with your partner’s feet, your bodies twisted with each other, and slight but precise turns at the end of the step, hence the “curve” in the name. Expressing yourself with your partner this way is a sure way to relax one another. Once the basics are learned, and the creativity takes over, the real fun begins. In a dance class or studio, other dancers’ support and constructive critiques on your progress will make them good friends with a shared passion. A comforting social group like this always relieves stress.